Your trusted non-biased source for the most current evidence-based information on pregnancy and childbirth providing you with great articles and resources. Natural. Healthy. Happy. Whether you are pregnant, caring for your baby, interested in gentle parenting or just want to be more natural yourself, you’ll find resources here to help. This is a resource to help you make informed decisions about your pregnancy and your baby. Every episode is designed to give you all of the evidence, research, pros, and cons – all so you decide what the best option is for YOU and feel confident about your decisions during your pregnancy and beyond. A beautiful computer animation video showing how birth takes place. /ma tres ens/ n.: the process of becoming a mother. Matrescence guides expectant moms and their families through the fourth trimester planning process, placing mom’s emotional and physical recovery needs at the center. Have you ever seen a real live birth? Media portrays birth in very unrealistic ways that can have a negative impact on our perceptions of birth. I highly recommend for first time parents to watch a few of these videos to see what real birth can actually looks like. Crowned Photography does an incredible job capturing the beauty of birth on video and photography while keeping it modest. Download the free app, it’s fun! Download this free app, it’s the one I prefer to use with my clients. An amazing resource to use throughout pregnacy. It is an approach to optimize the physical relationship between the bodies of the mother and baby for the easing of childbirth. Breastfeeding is natural, but it does not always come naturally. Leaders have completed extensive training, have been accredited through La Leche League International, and are experienced in providing information and support to other breastfeeding parents by phone and in person. Whether you are working or home with your baby, LLL can help you reach your breastfeeding goals. “The mother of authentic midwifery.” Drawing upon her thirty-plus years of experience, Ina May Gaskin shares the benefits and joys of natural childbirth by showing women how to trust in the ancient wisdom of their bodies for a healthy and fulfilling birthing experience.  ICAN is a nonprofit organization whose mission is to improve maternal-child health by preventing unnecessary cesareans through education, providing support for cesarean recovery, and promoting Vaginal Birth After Cesarean (VBAC). There are many persistent and pervasive myths about vaginal birth after cesarean (VBAC). The result is a 86% repeat cesarean rate in America among women with one prior cesarean despite the fact that most women are candidates for VBAC and most VBACs are successful. Know the facts!